What’s better than a great cup of coffee? Cool Freebies! From intentions to increased visibility I’ve got you covered! When it comes to building your dreams it isn’t always easy, but with a little determination, drive and focus your dreams will become reality. 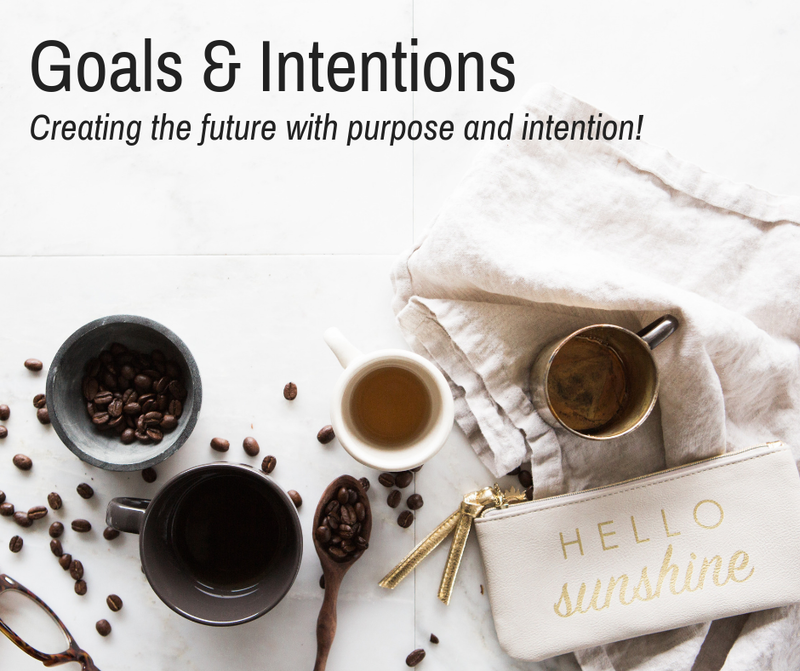 I'm ready to set intentions! 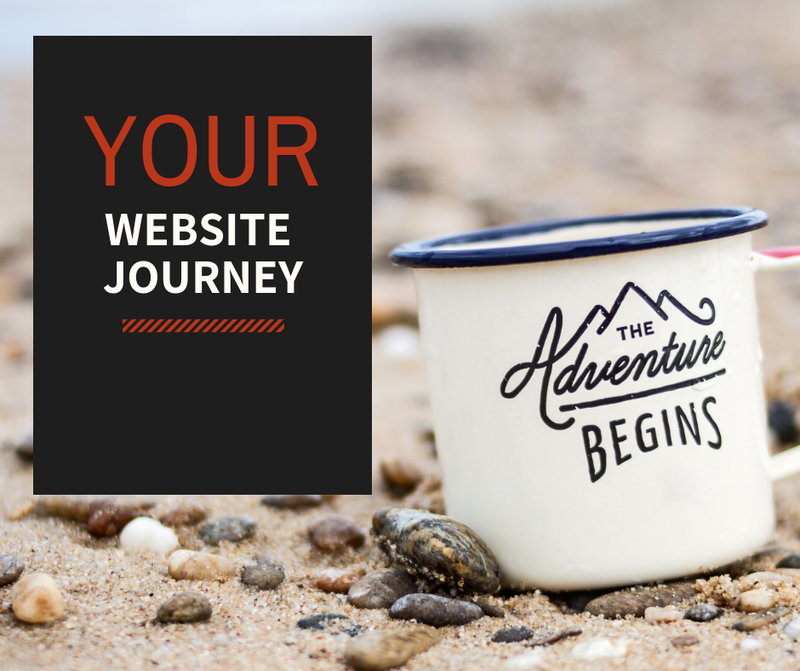 A true professional website is a journey, one that requires thought and planning. And when done well, you and your business will reap the rewards. I'm ready to plan my website! There is around 40,000 searches on Google every second? With a little time, planning and effort, (and I mean just a little!) 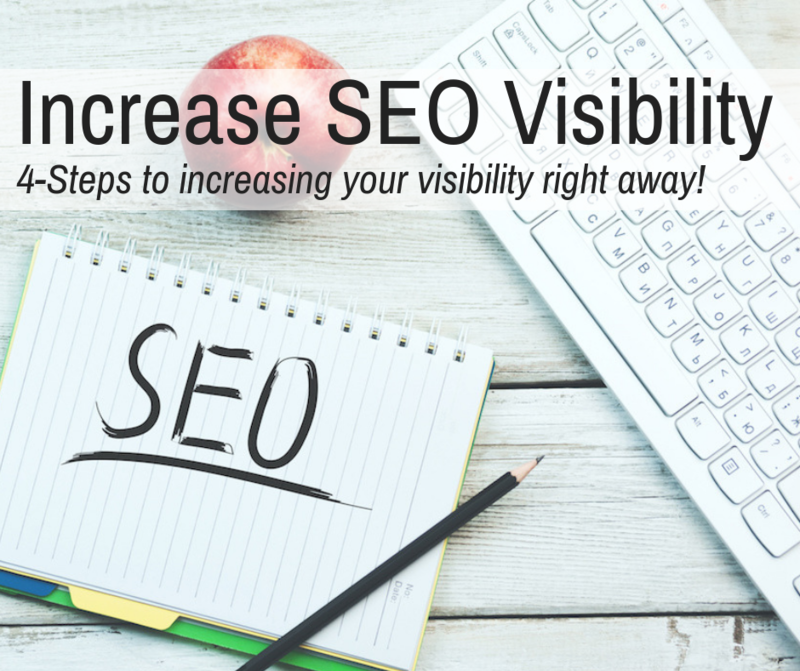 you can start becoming a part of those searches by making your content more visible with a little on-site SEO formatting. I'm ready to boost my visibility! Of course you can build your own website. But a gorgeous one doesn’t just happen! 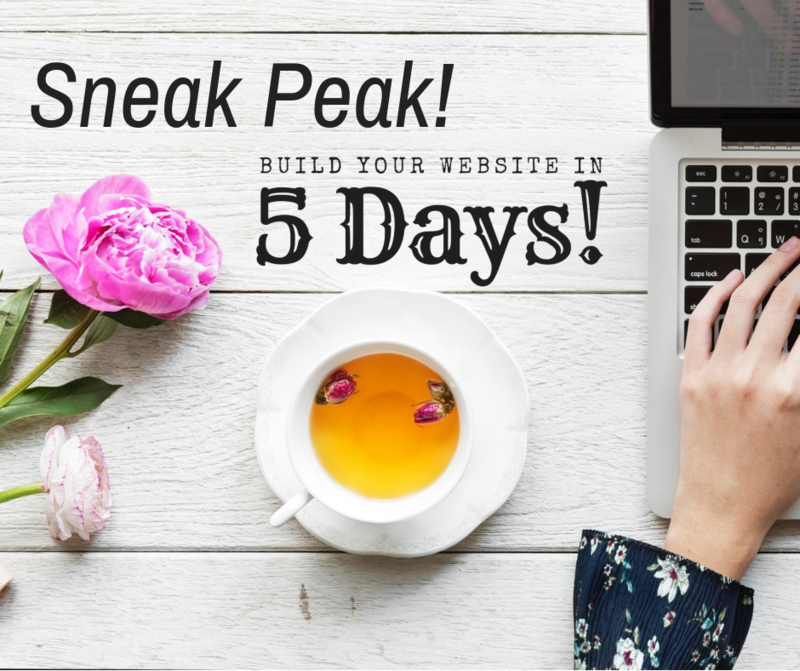 In this 3-lessons sneak peek we are going to plan the pages you need for launch, identify key branding elements, and start building your SEO visibility from the inside out! I so want a SNEAK PEEK!